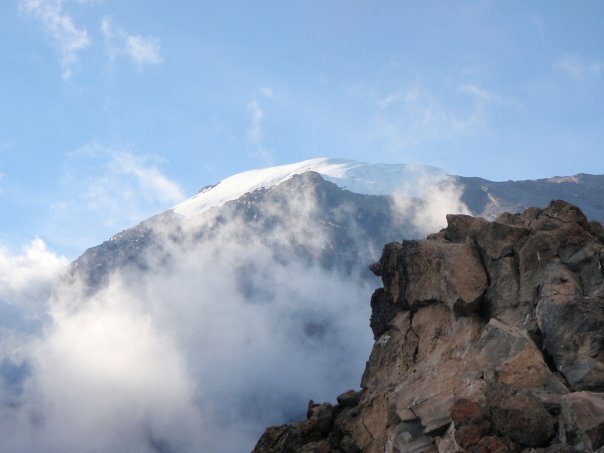 We’ll begin our trek over steep ridge at the base of Barranco wall toward Karanga Valley campsite, where you will be served with picnic lunch.You will then leave Karanga and continue hiking to Barafu Hut. 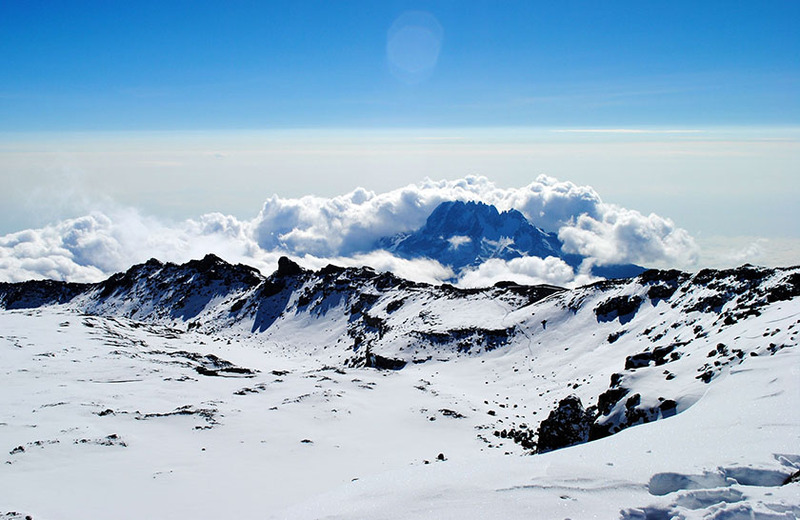 At Barafu hut you will have a good view of the summit from different angles, and also have a magnificent sight of two peaks – Kibo and Mawenzi.. You can rest and prepare for the summit. Dinner will be served early. Certified English-speaking guides for all routes.